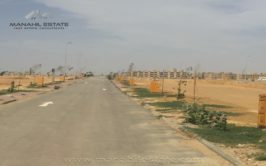 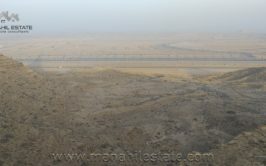 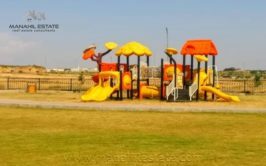 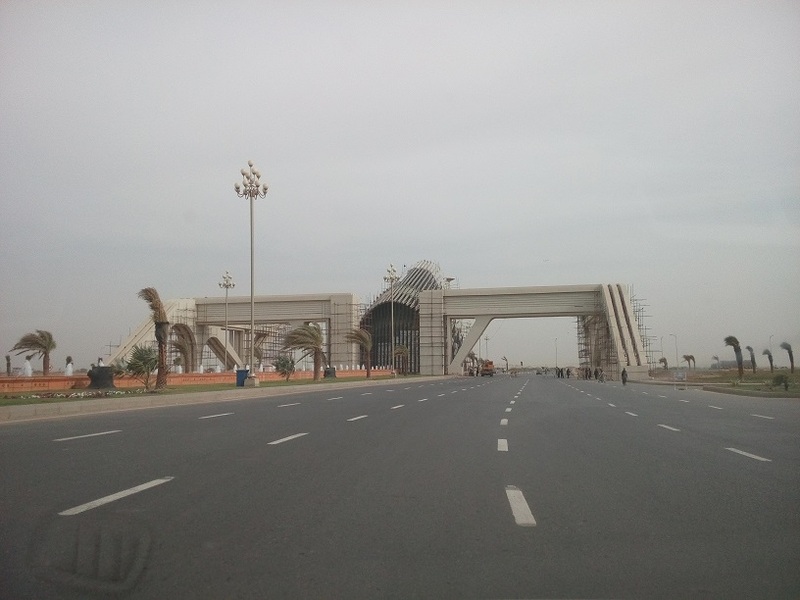 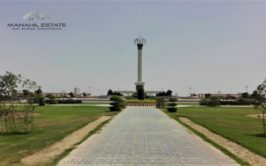 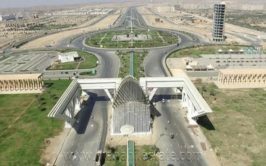 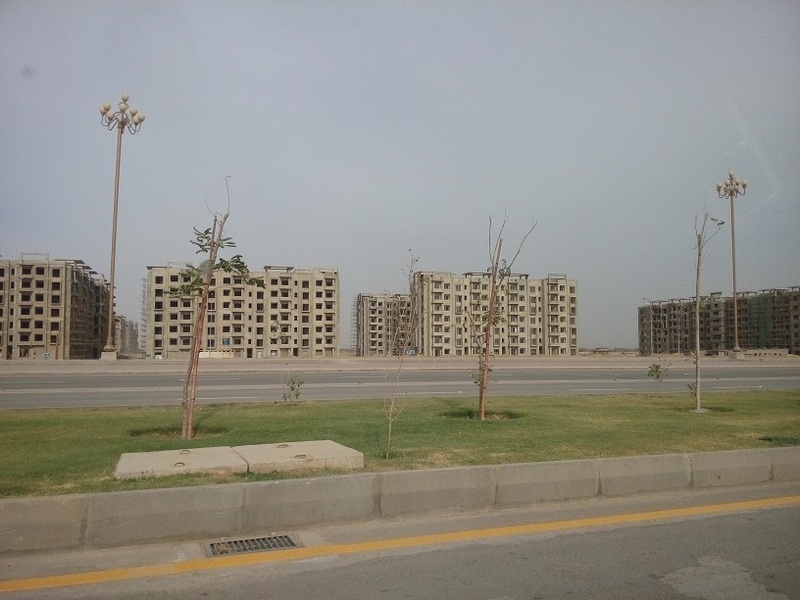 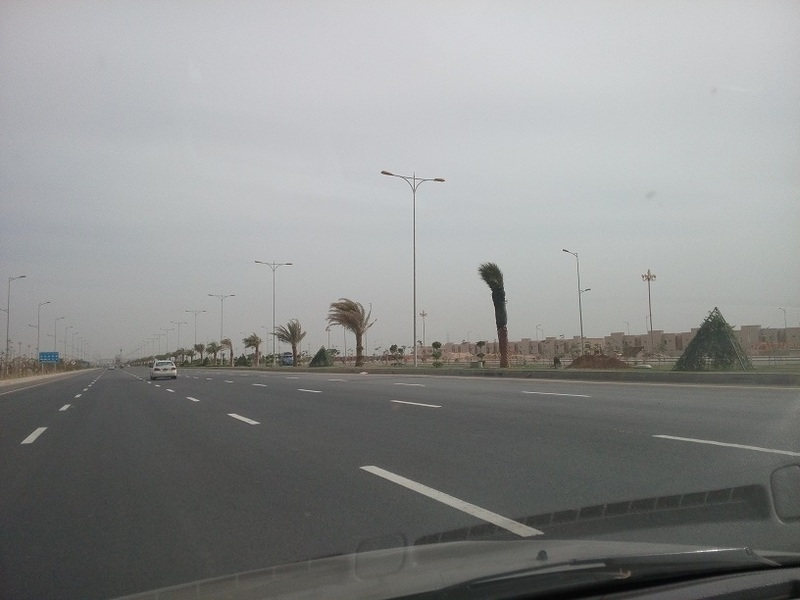 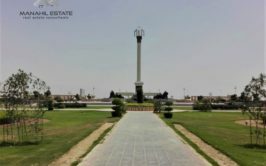 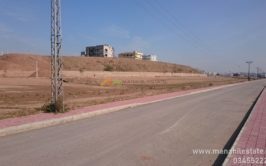 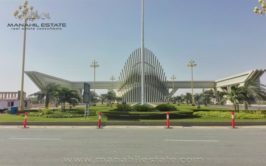 We have a prime location residential plot available for sale in precinct 15b in bahria town karachi. 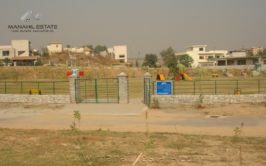 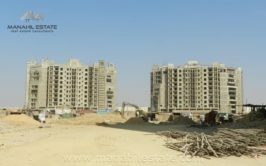 Plot size is 125 SQY and it is a newly launched block which lies at the back of precinct 14 & 15. 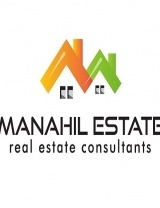 Location is very good and prices are very reasonable. 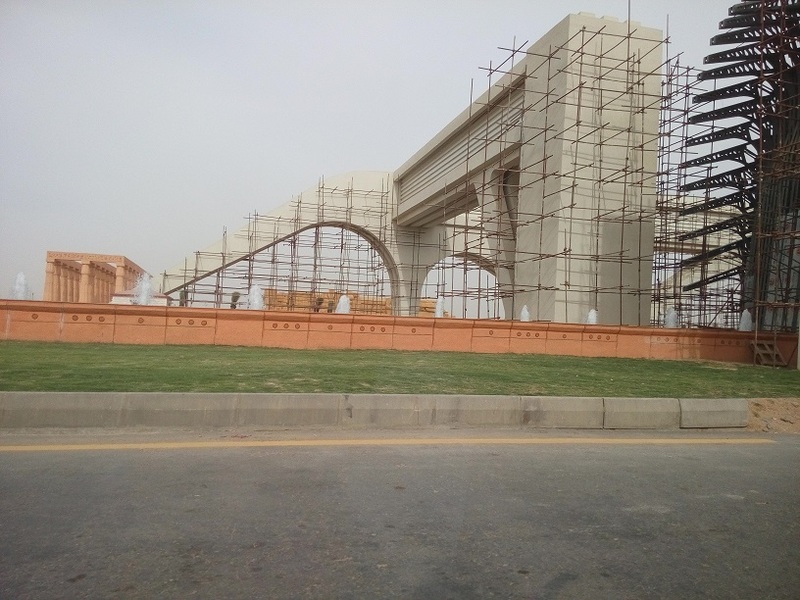 Development work is at initial stage in this part, however it has direct access available from Jinnah Avenue. 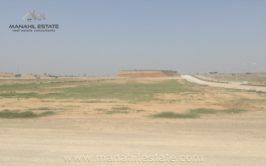 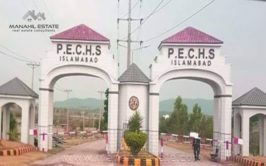 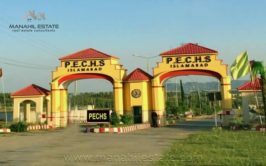 We have plot available in 500 series, close to park, masjid and school. 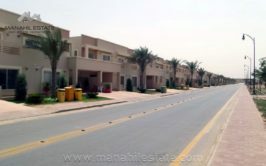 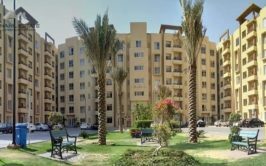 It is a beautiful location for future residence so high time to invest at current prices.